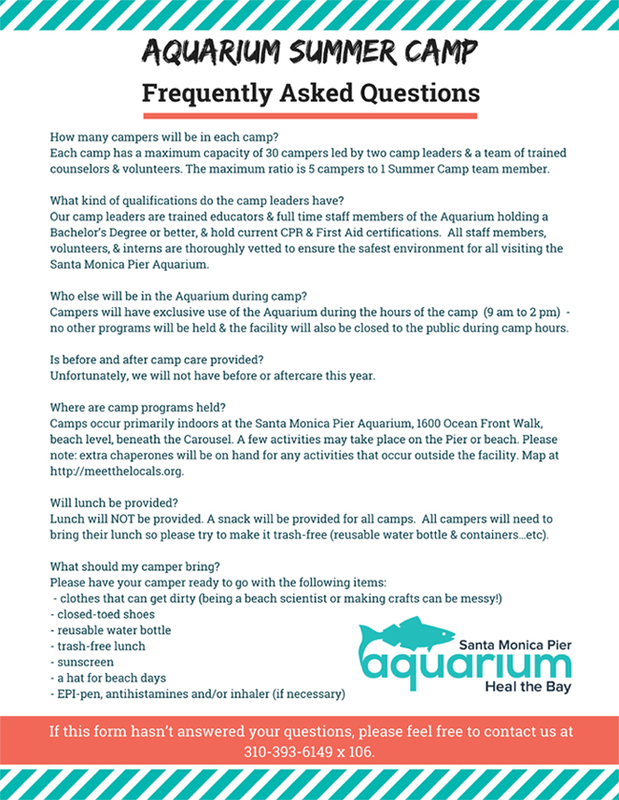 If you need financial assistance for your child to attend Camp, please complete this application and email us. 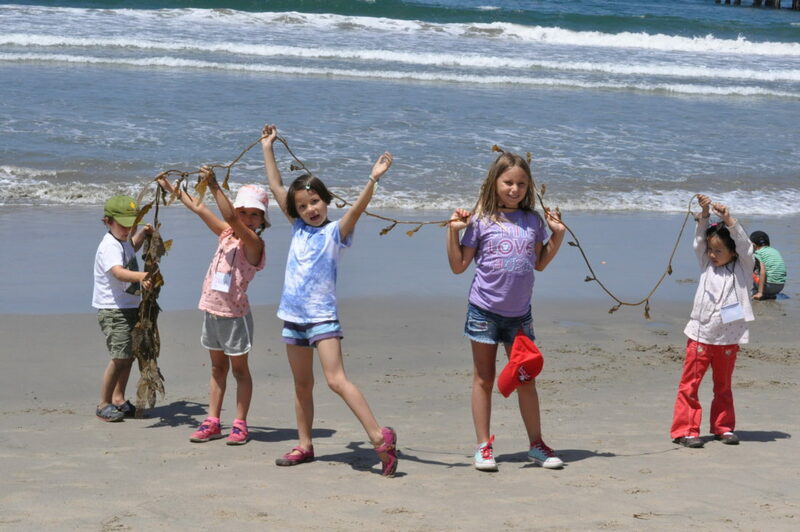 For Spring Break Camp, when you cancel before April 1, the camp fee can be refunded, less a $100 administration fee. 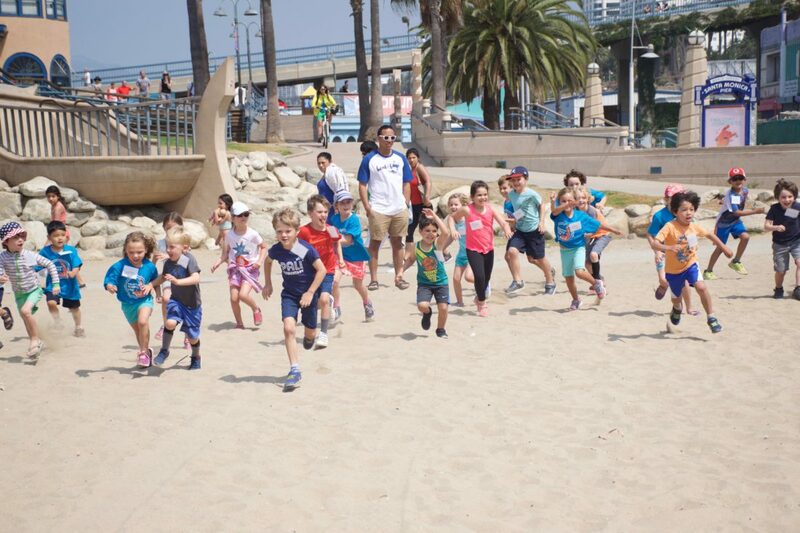 On or after April 1, the camp fee is non-refundable, and considered a tax-deductible donation to Heal the Bay. 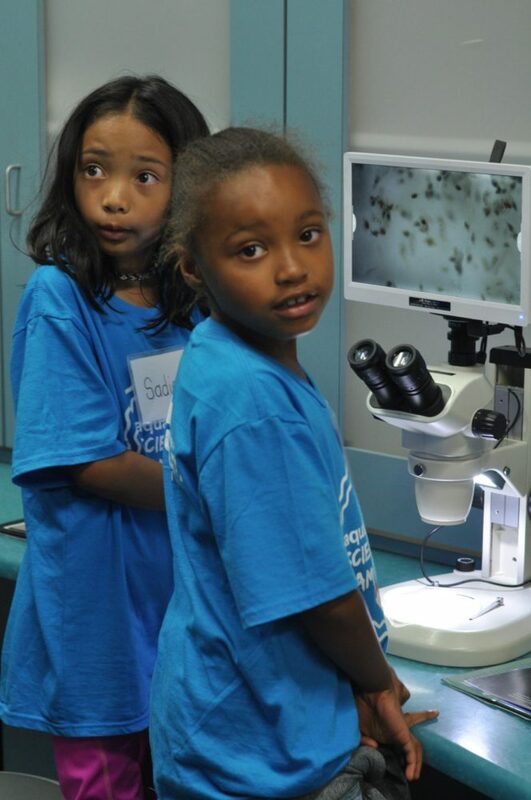 For Summer Camp, when you cancel before June 10, the camp fee can be refunded, less a $100 administration fee. 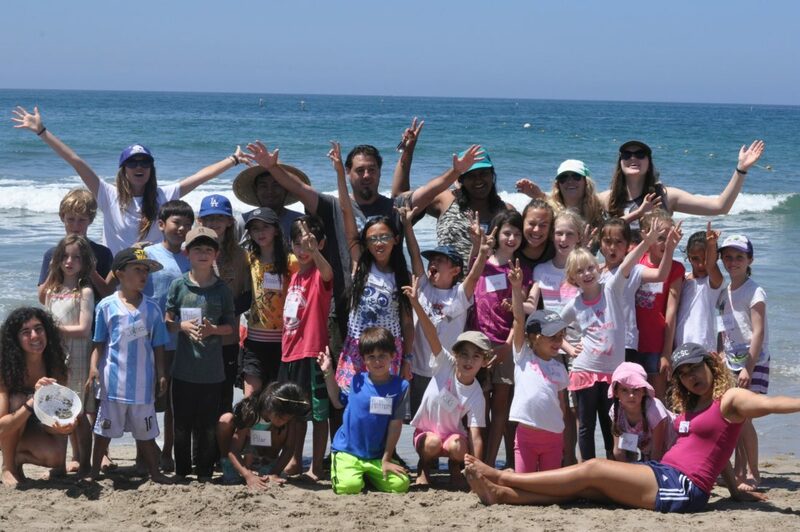 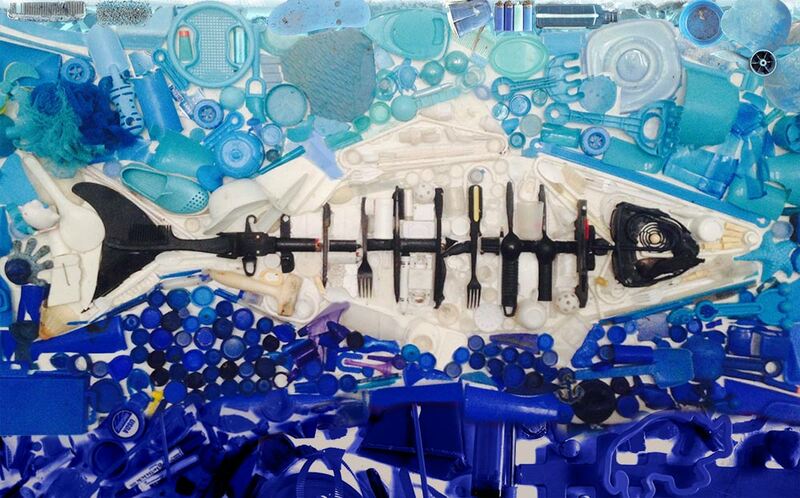 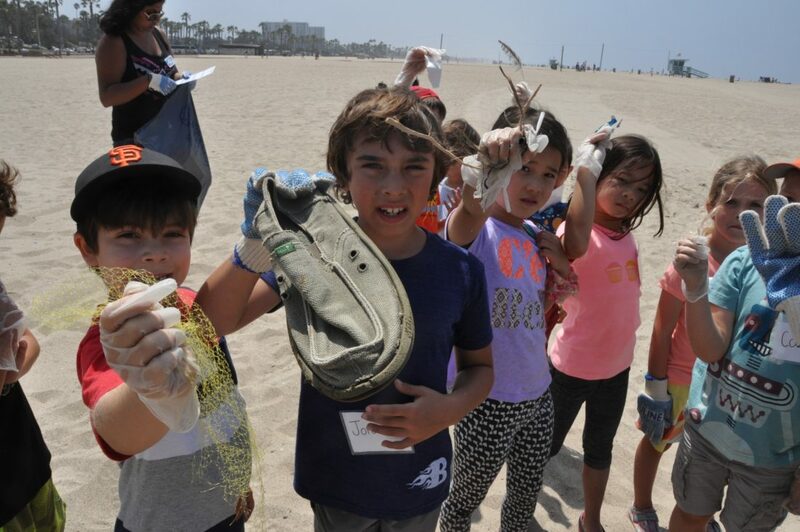 On or after June 10, the camp fee is non-refundable, and considered a tax-deductible donation to Heal the Bay. 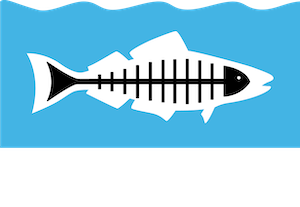 Contact Kelly with any questions at (310) 393-6149 x106, or by email at kkelly@healthebay.org. 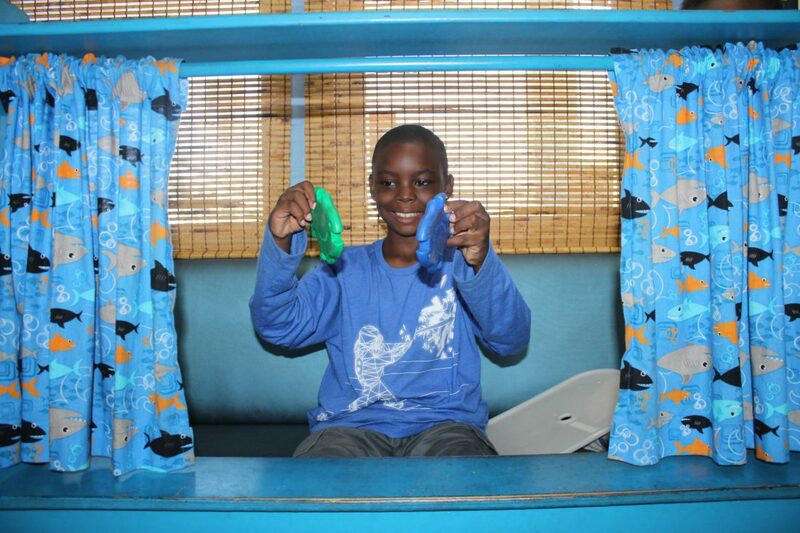 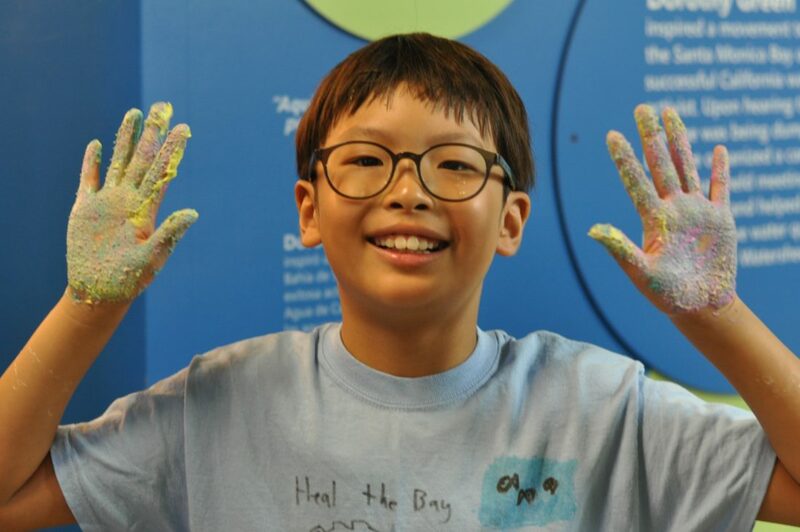 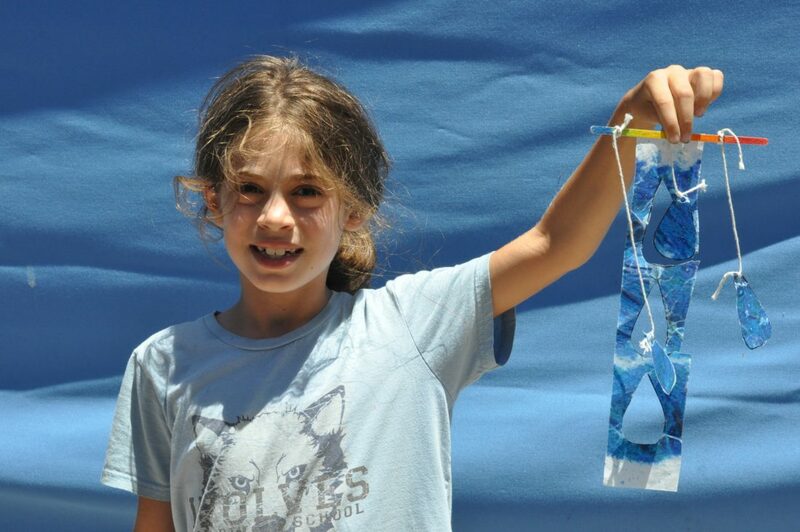 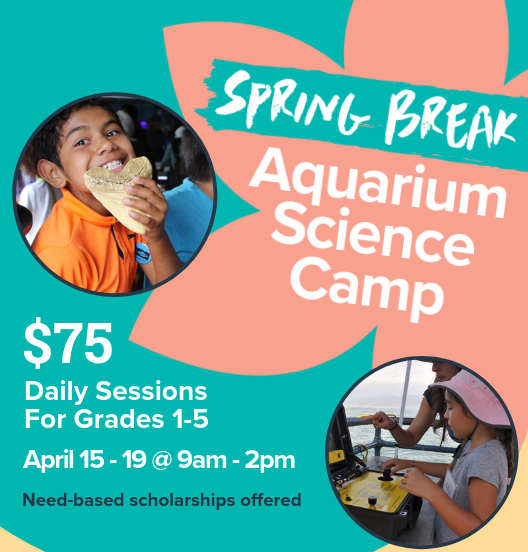 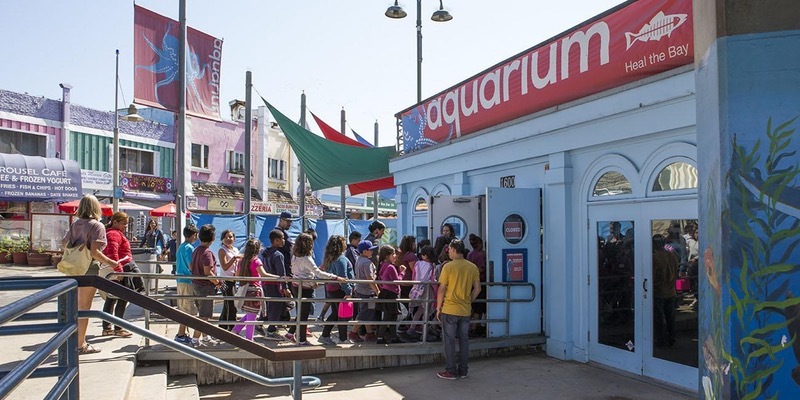 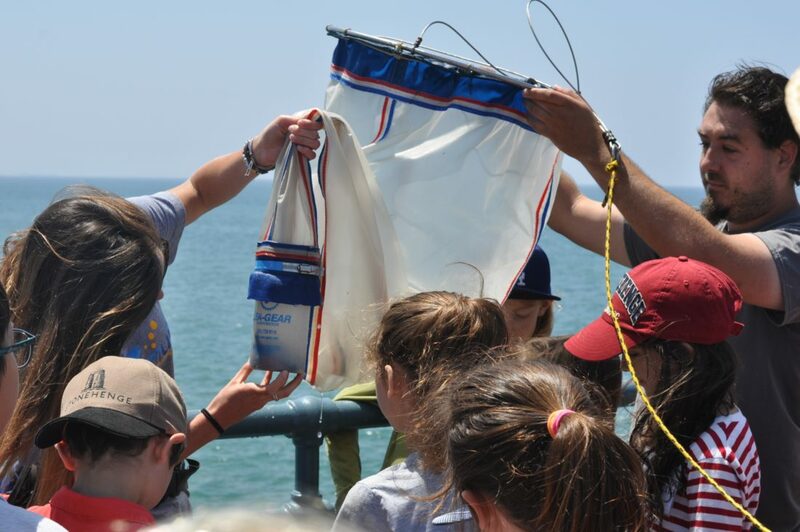 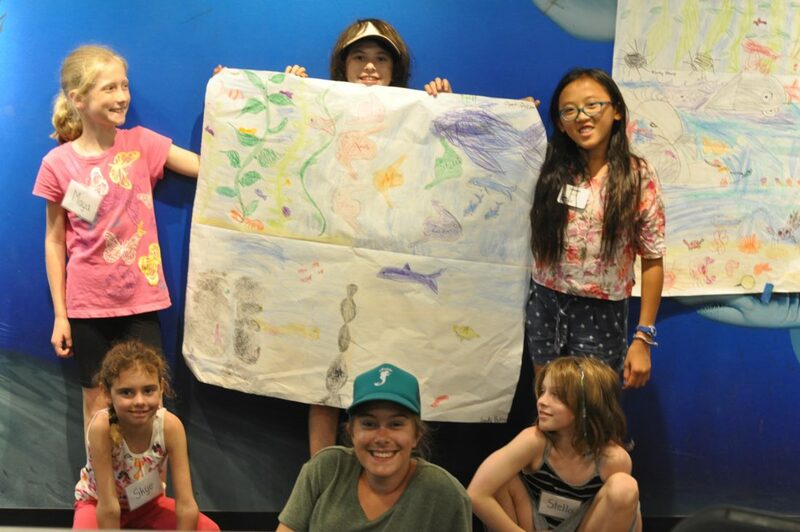 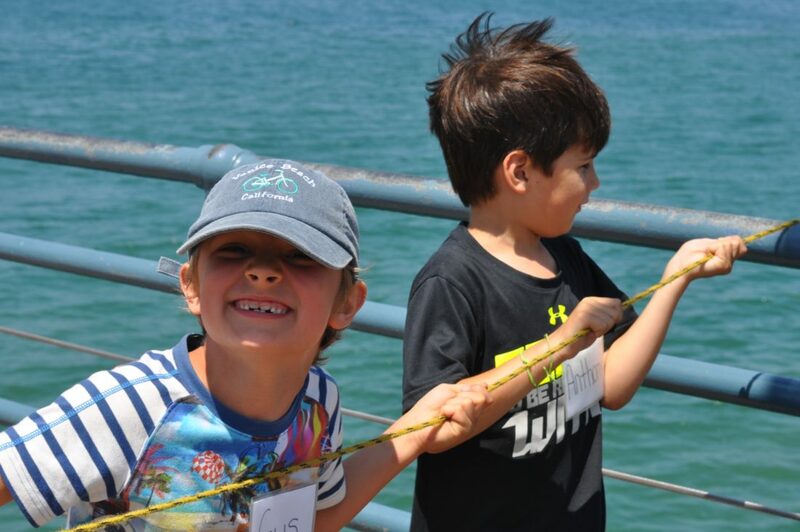 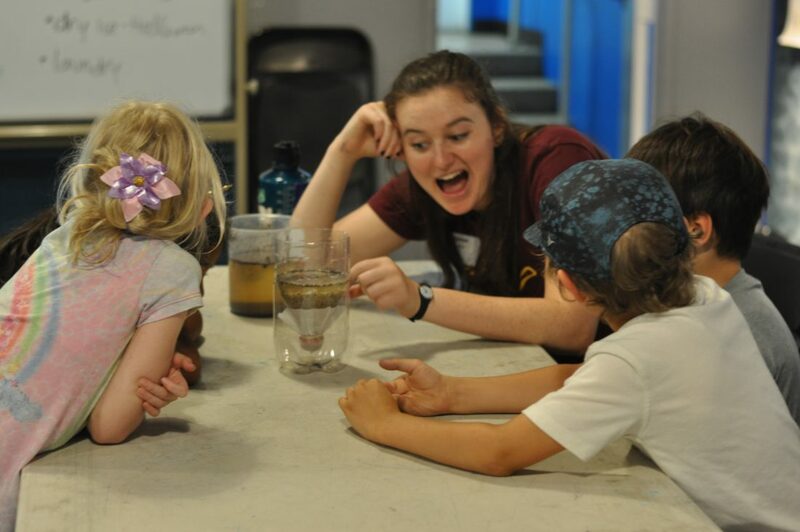 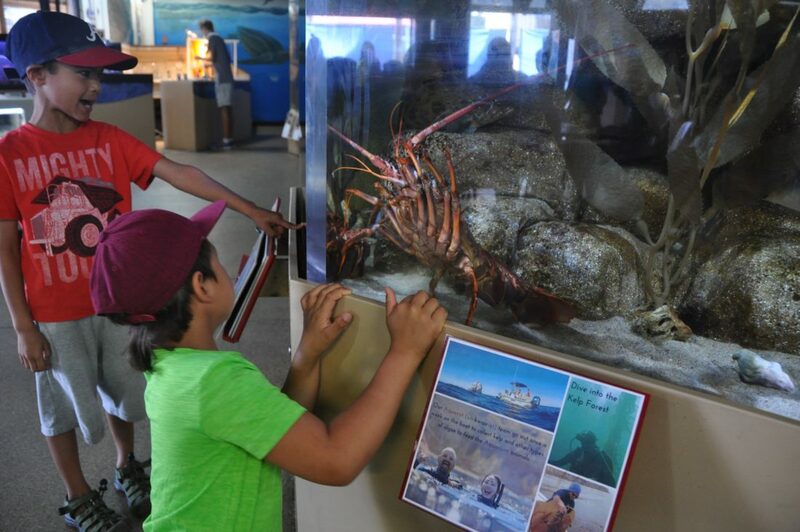 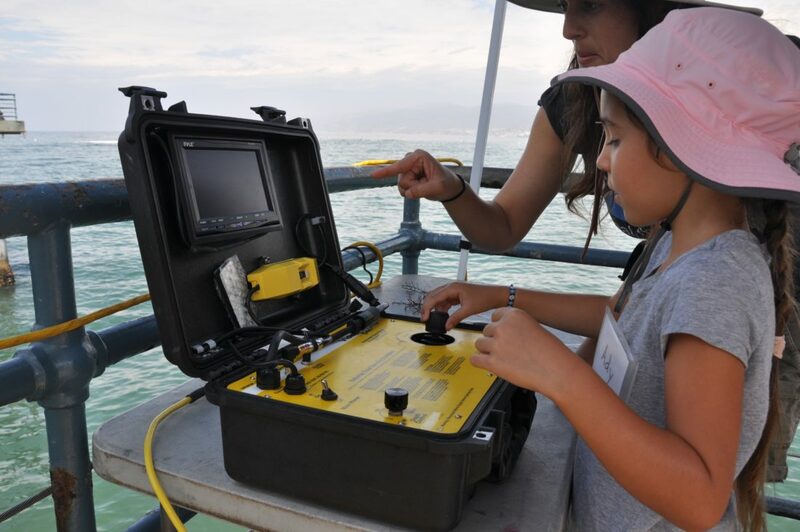 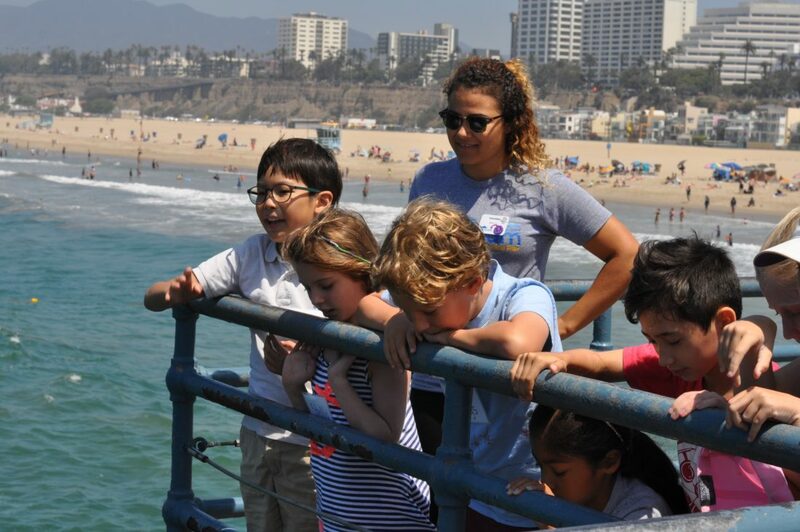 Download our Camp flyers (PDF) for Spring Break and Summer, view our blog article to learn more about Aquarium Science Camp, see our FAQs and check out the gallery below of Aquarium Science Camp fun!